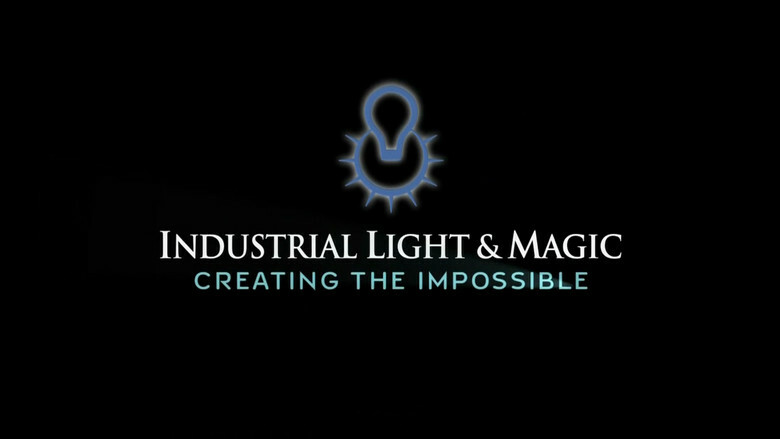 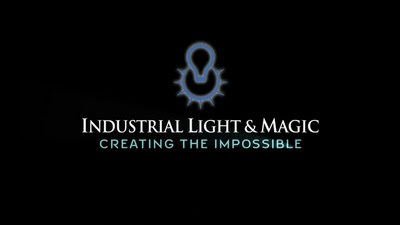 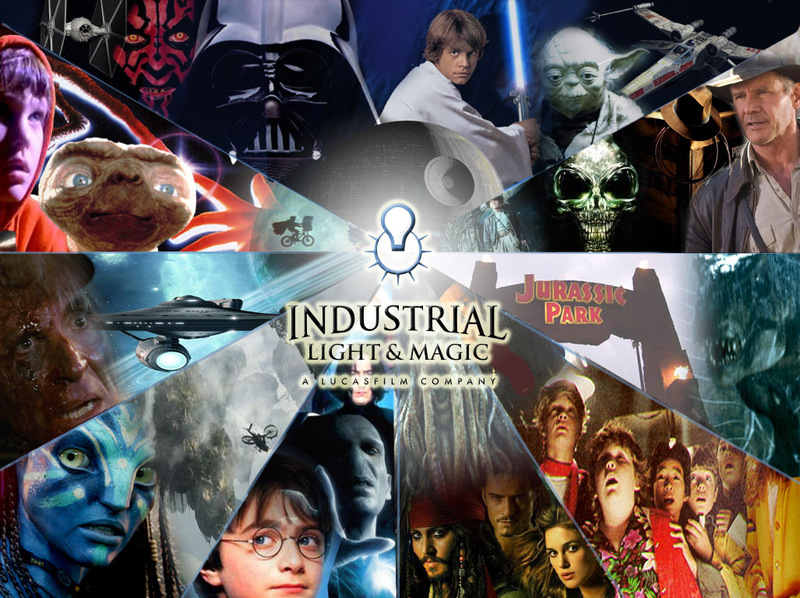 Excellent information about Industrial Light & Magic. 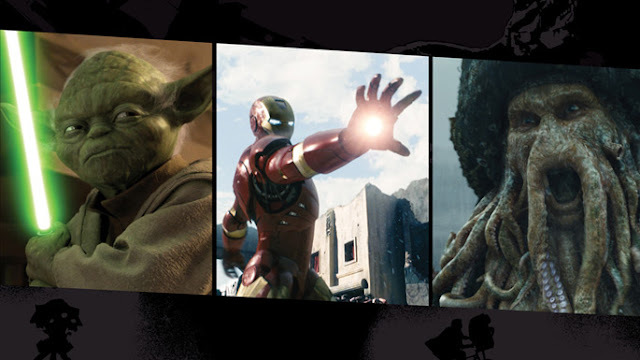 Really I am proud of you. 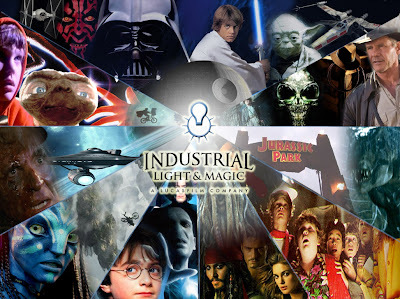 Because you add important article & more live video for us.